Rigging and lifting loads are an important work task on many work sites. Companies that perform rigging as part of their operations must consider what cranes and other equipment they use, what types of loads they rig and lift, and what employees are trained to properly rig and lift loads. An unstable load, a misinterpreted hand signal, lack of experience, lack of maintenance, and infrequent inspections can all cause incidents that can injure or kill workers. 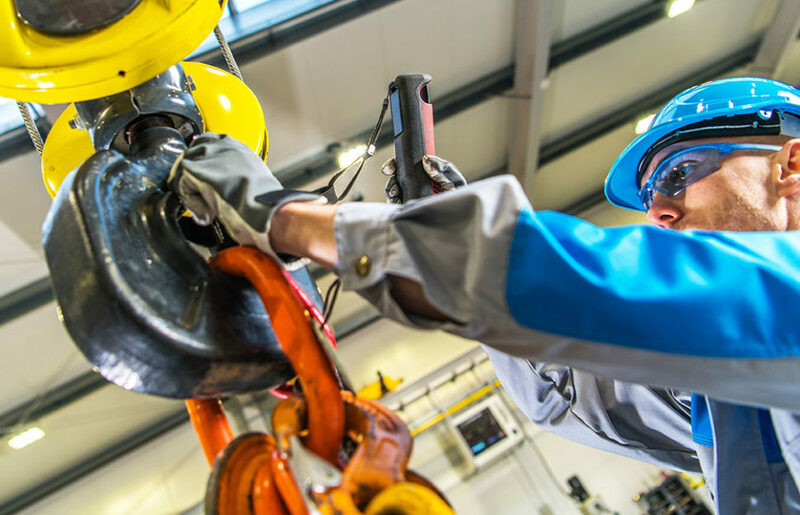 If your company performs rigging operations, it’s important for all employees to understand their roles, the hazards associated with rigging, and proper procedures for inspecting and maintaining their equipment. Workers involved in rigging operations typically have one of three roles: the operator, the rigger, and the signal person. Operators are responsible for directly operating the crane, derrick, or other lifting equipment. 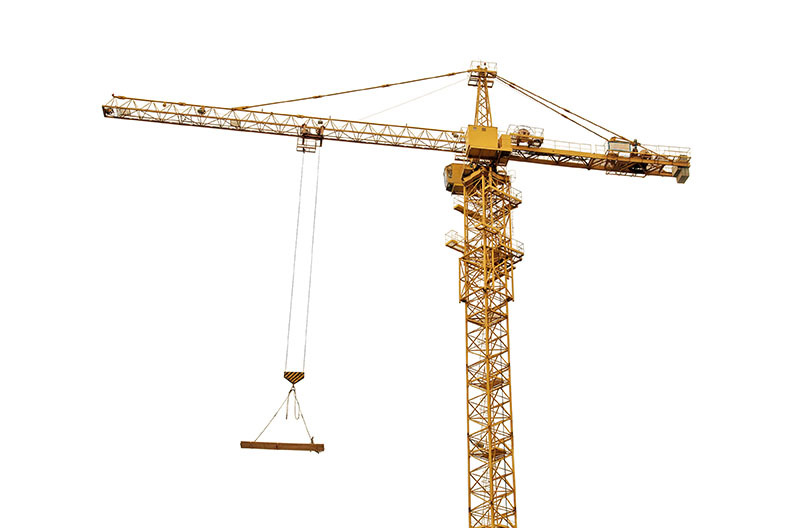 Operators must be aware of their crane’s operating characteristics and must know how to maintain their equipment. 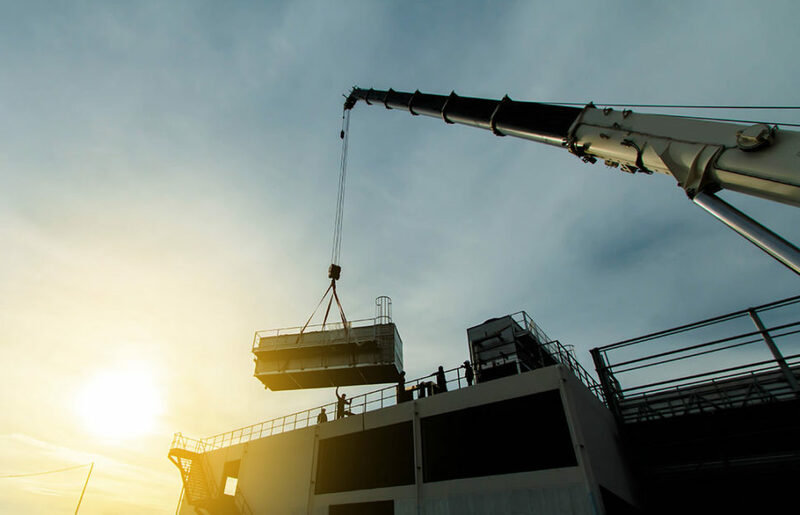 Qualified operators have documented classroom and hands-on training over their crane’s operations and must have certification from an accredited testing organization for most cranes. Operators must perform daily and periodic inspections on their crane and must verify the crane’s load chart to make sure the lift is safe. Riggers are workers who attach loads to and detach loads from cranes or other lifting devices. The Occupational Safety and Health Administration (OSHA) defines a qualified rigger as one who has the training and experience or certification to perform rigging operations and solve problems related to rigging, such as assembly and disassembly, initial connection of loads to components or structures, and hooking, unhooking, or guiding loads if workers are in the load’s area. A rigger can be qualified to do one specific type of rigging but might not necessarily be qualified to do other types of rigging jobs. A signal person is required for any rigging or lifting operations where the operator can’t see where the load is to be placed, if the load’s travel path is obstructed, or any situation in which the operator or load handler determines a signal person is needed to move the load safely. Signalers must know and understand the hand signals and other communication methods used on their work site. The signal person must stay in constant contact with the operator while the load is being moved. Signalers must be qualified by the employer’s qualified evaluator or a third-party qualified evaluator. All rigging jobs come with their own hazards. These hazards can vary based on the equipment used, the load being lifted, and the work area where the load is being lifted. There are some common hazards that operators, riggers and signalers may encounter in any job. If power lines are present on your sites, an electrically-qualified person should be available to help cranes keep a safe distance from the lines. 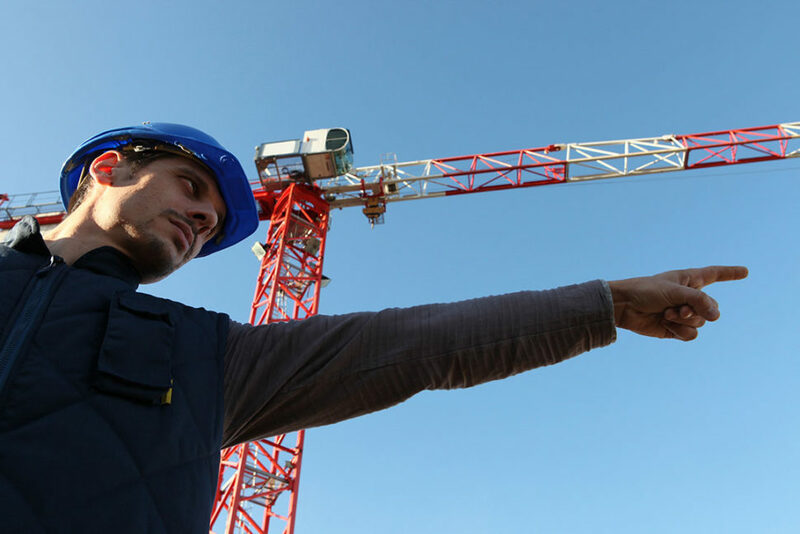 All cranes must remain at least 10 feet away from power lines, but the qualified person will determine exactly how close cranes can work to those lines. If work must be done closer to power lines, all crane personnel, including the spotter, will need to be trained and qualified to perform live electrical work. Before working around power lines, the lines’ owner or operator must be contacted and asked to de-energize and ground the lines. Even if the line owner tells you that power lines have been shut off, crews must maintain a safe distance from lines as if they’re still energized. Wind, rain, snow and ice can affect visibility, rope and sling strength, and a crane’s capability to control a load. Winds at the top of the boom can be stronger than the winds at ground level, and even light winds can push a load out of control, collapse booms, or tip over a crane. 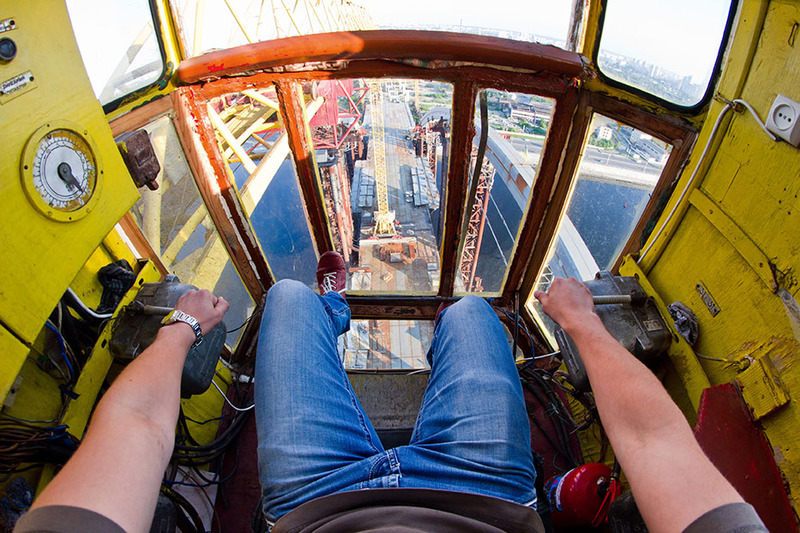 Precautions should be posted in the crane operator’s cab if wind speeds are more than 20 miles per hour. Rigging should not be performed in winds more than 30 miles per hour, or if lightning or other severe weather is present in the area. Shock loading occurs when a load is suddenly jerked up by the crane operator. This can cause the load to travel upward more quickly than the line, causing line slack. When the load comes back down, all the weight is put on the line, boom and crane at once. Shock loading can occur if operators try to initially lift a load too quickly, or if they suddenly raise the load quickly after it’s off the ground. Shock loading can cause core protrusion on the ropes used to lift or secure the load or cause them to break or snap entirely. Shock loading on a mobile crane can cause the crane to tip over. Any equipment used for rigging will require regular inspections. Daily and periodic inspections are done to keep equipment in good condition. 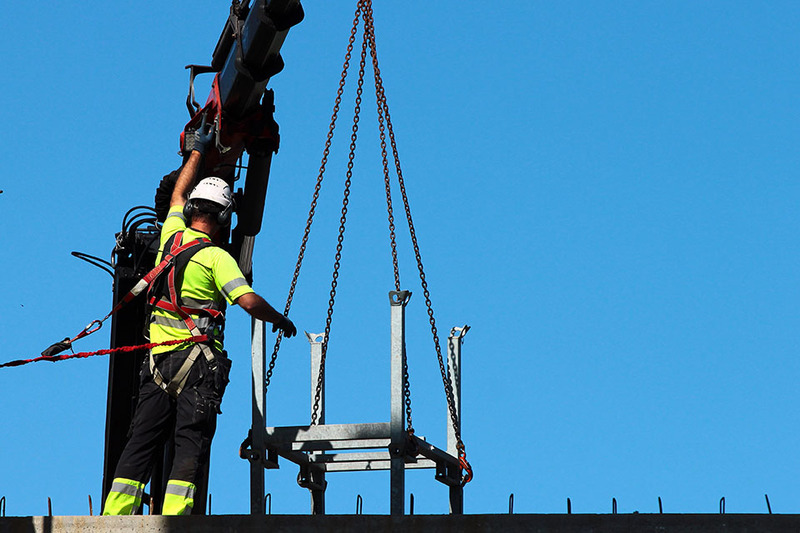 During pre-shift daily inspections, a qualified person – generally the operator – should inspect the crane’s controls, safety devices, and other mechanical equipment before work begins. The rigger’s daily inspection involves checking hooks, latches, ropes, chains, and other hoisting equipment for excessive wear and tear. Periodic inspections are more detailed than daily inspections. Periodic inspections must be done at least once per year but may be needed more often depending on equipment conditions or how often it’s used. Components that require a periodic inspection can include loose bolts and rivets, brakes and bearings, cracked or worn sheaves, and electrical components such as push-button stations. SafetySkills covers these topics and more in our Rigging Safety course. For more information, click here.